The Point of Sale system is a way for businesses to sell products to customers, but they are a lot more than this as well. Business owners will want to make sure they have a great system in place to make the entire business run smoothly and to ensure their customers are satisfied. There are actually a number of different benefits for a Pos that a business owner will want to be aware of. One of the main benefits of Point of Sale Services is that there will be shorter lines for the check out than stores without a sales system. An integrated sales system makes it far easier for employees to look up an item, add it to the total, and accept the payment method preferred by the customer. When this part of the shopping experience is as fast as possible and the lines to check out are much shorter, customers are going to be satisfied and more likely to return to the store in the future. Along with tracking the overall profits for the business, the sales system is going to keep a close track of the inventory for the store. This means it’s much easier for the business owner to know what products are running low so they can order more before they run out. Products that are out of stock, especially if they run out of stock frequently, will cause customers to go to a different store for what they need, and there’s a chance they won’t be back to try again with a different product they might want to purchase. 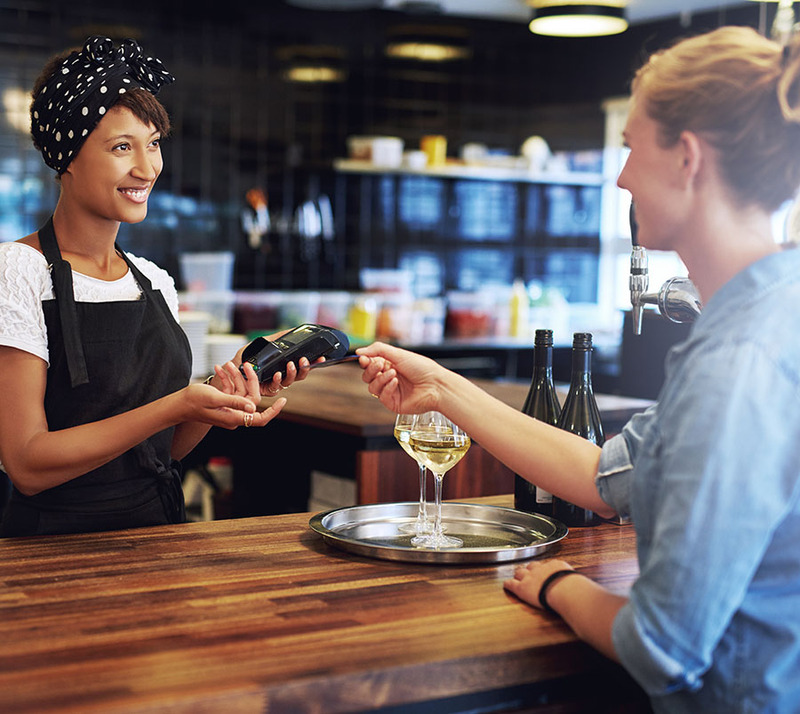 A sales system can also be integrated with the loyalty program for the store, which means it’s easier for business owners to let loyal customers know about big sales or special discounts. A business owner can go through the inventory to determine what products should be included in the sale, decide on the type of sale and the amount off the customers will receive, and send an email to all of the customers in the loyalty program to let them know about the sale. With an easy way to track the inventory, it’s also easier to see which products are more popular and which products aren’t selling as well. Business owners can hone in on their most profitable items to encourage more sales and eliminate items that do not sell well. When they eliminate products that do not sell as well, they can have more room for the items that will sell faster and can ensure they have items in stock that the customers might want to purchase. Customers are more likely to return to a store again and again if they can be sure what they’ll need will be in stock. Along with making it easy to send out sales notices for loyal customers, the sales system can apply the loyalty program discount for the customer when they’re ready to purchase an item. If the person is not already a part of the loyalty program, the sales system will allow the employee to add the customer to the database. The customer will be able to obtain the sale price for the current purchase and receive notices for future sales as well. This is another way to encourage customers to return to the store again and again. A high-quality sales solution will not only take care of the needs of the business today but will be prepared for tomorrow as well. Right now, a sales system depends on a check out area with lines. 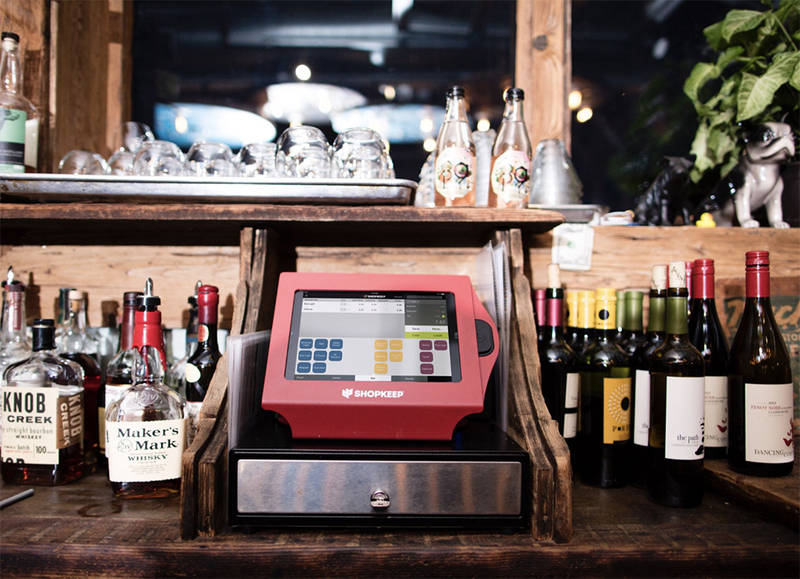 In the future, Point of Sale Solutions can provide mobile solutions to business owners as well. Instead of an employee standing behind the counter to check out a customer, the employee can walk around the store. They’ll have a mobile device with the sales system on it so they can answer questions and help the customer complete their purchase, all without the customer needing to wait in a line. If your business does not have an integrated system right now, take the time to learn more about Merchant Services and about how a dedicated system can help improve your business. Don’t send customers away by discouraging their return with out of stock products or long lines; make sure any customer becomes a return customer for your business.